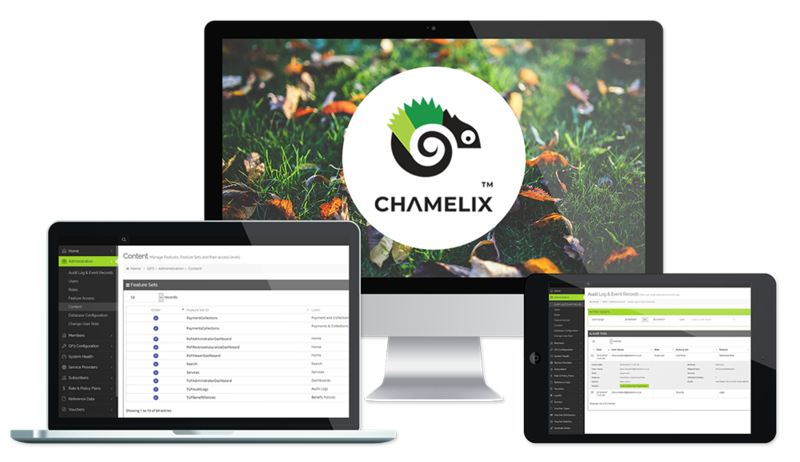 Chamelix can be used by customers for complex web and mobile portals to drive its web administrative application development efforts as well as public cloud portals. Globetom is able to kick-start your enterprise with a framework that will allow your business to focus on solving your business problems and not on building complex web development frameworks. 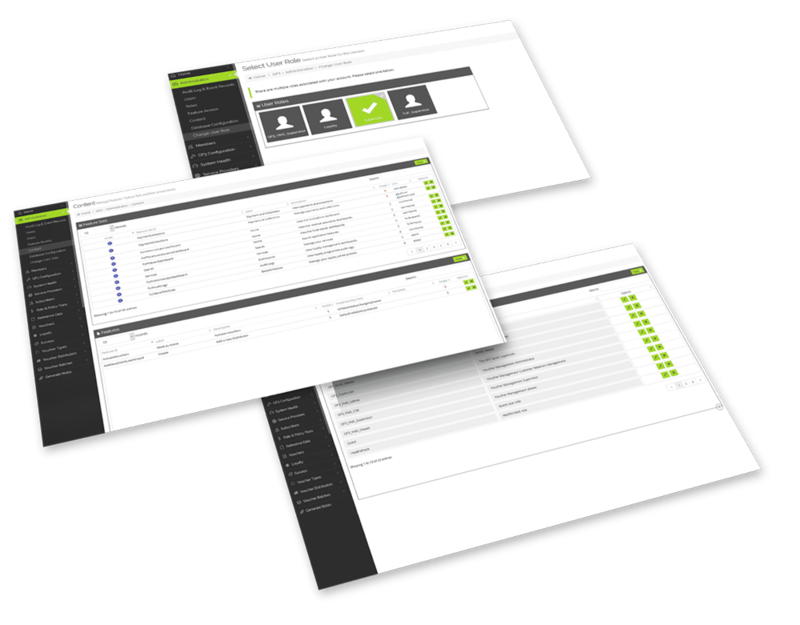 A comprehensive user role management function that provides fine-grained access control to web and administrative portal features based on user roles. 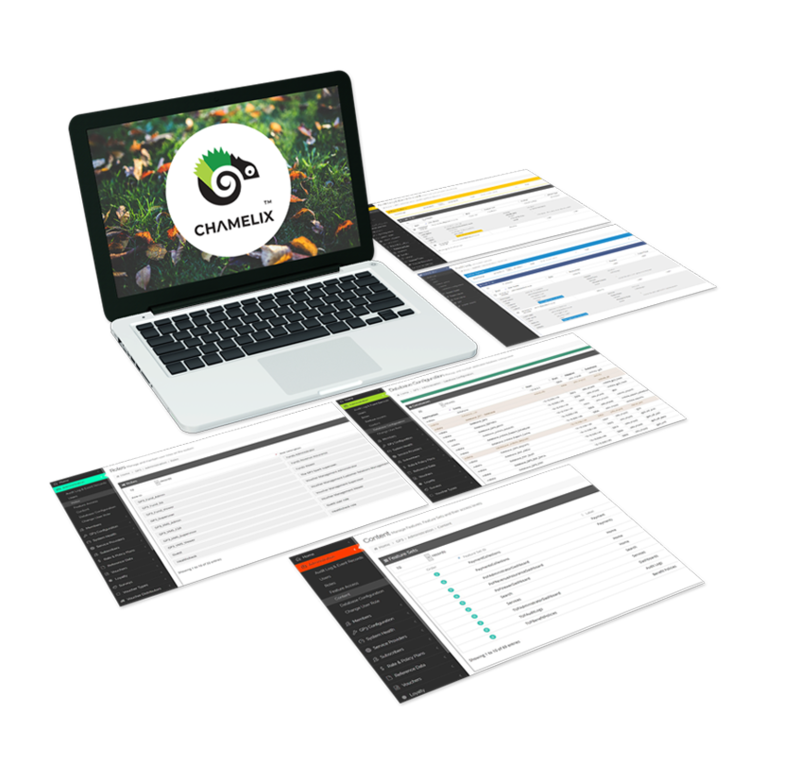 A powerful building toolset to make visualisation of business information easy to achieve.